The election dates in four states - in Madhya Pradesh, Rajasthan, Chhattisgarh, Mizoram will be announced today. 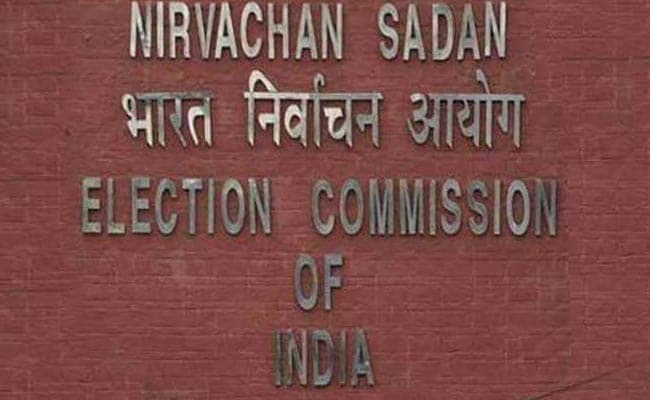 The Election Commission on Saturday announced dates for elections in five states including Madhya Pradesh, Rajasthan, Telangana, Chhattisgarh and Mizoram. Chhattisgarh, affected by Maoist insurgency, will go to elections in two phases on November 12 and 20. Madhya Pradesh and Mizoram will vote on November 28. Rajasthan and Telangana, where Chief Minister KCR dissolved the assembly to call for early polls, will vote on December 7. Results for the elections in all the five states will be announced on December 11. 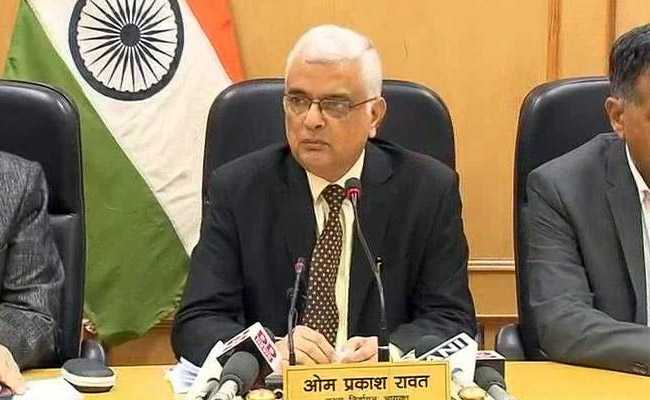 The model code of conduct, imposing restrictions for free and fair elections, was enforced as the announcement was made by Election Commissioner OP Rawat. Maoists from Maharashtra, Telangana and Odisha have crossed into Chhattisgarh ahead of the first phase of polling on Monday in a bid to disrupt the elections, intelligence sources said today. Voting for the second phase is on November 20. "The Maoists are choosing soft targets this time to create terror. The security forces are prepared to deal with them," a senior police officer told NDTV. The Maoists triggered seven explosions today between two villages in Antagarh, 175 km from state capital Raipur, injuring a Border Security Force soldier. In a separate encounter that broke out at Bijapur today, a Maoist was killed and another was arrested. "The PLGA can launch surprise attacks in 'grey areas', which are less sensitive. 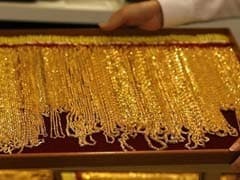 Their chief, Hidma, was last known to be active in Sukma," said the police officer who asked not to be named. He said at least 150 heavily-armed Maoists could be active in Sukma and Dantewada. The so-called People's Liberation Guerrilla Army or PLGA is the armed wing of the terrorist group Communist Party of India (Maoist). 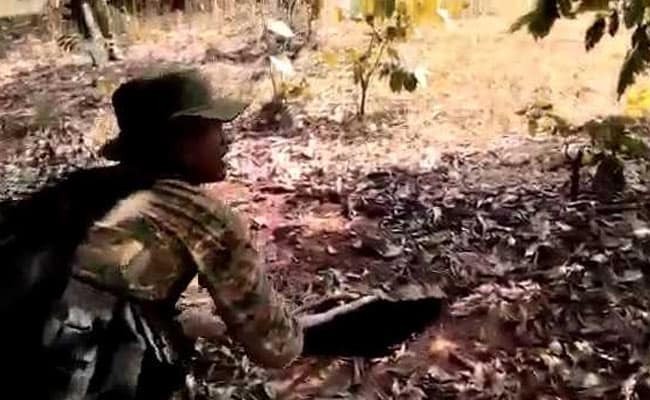 The Maoists are known to deploy concealed spikes and other booby traps in the jungles to slow down the advance of security forces and election staff. Several traps laid by them have been uncovered in Bastar. The use of unmanned drones for the first time in Chhattisgarh ahead of elections has revealed the movement of Maoists in the area. Elections are due in Maoist-hit areas of Chhattisgarh tomorrow and the drones are being used to recce the area before security forces move in to sanitise the area for election officials. Polling for 18 of Chhattisgarh's 90 seats - all located in Maoist-hit areas, will be held tomorrow. The rest will vote on November 20. Intelligence reports say Maoists from Maharashtra, Telangana, Odisha and other states on the Maoist corridor are in Chhattisgarh ahead of first phase of elections. For more than a decade, Maoists have put a ban on voting by villagers and implement it by force. This morning, Maoists triggered seven explosions and took on security forces in Kanker district, 175 km from state capital Raipur in which one of the insurgents died. A securityman was injured. 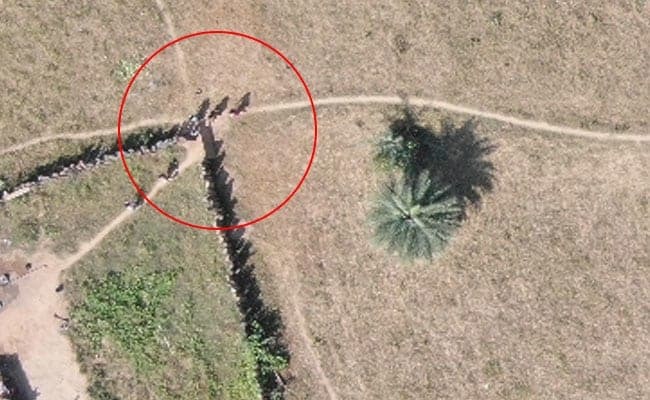 Photos sent from an unmanned drone show a group of Maoists moving in Kaushalnar -- deep inside the forests of Abujmaad. The area has practically been claimed by Maoists and there is practically no security presence. Ban on liquor, interest-free loans, almost free rice and a 'Naxal-free' state -- political parties have tried every trick in the book to outdo each other with their poll promises as the voting begins Monday with Maoist-affected areas of Chhattisgarh for a multi-phased poll season across five states." 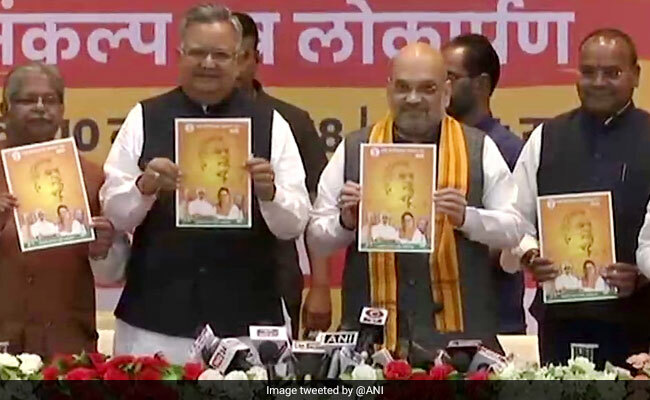 The Raman Singh government in Chhattisgarh has made the state "almost free" of Maoists and developed it as a hub of power and cement production, BJP president Amit Shah said today as he released the party's manifesto for the state where the BJP has been in power for three terms. He said a party that depends on Maoism as a medium for revolution will not succeed. "Those who think Maoism is revolution, they can never work for Chhattisgarh," Mr Shah said, a day after Prime Minister Narendra Modi attacked the opposition and the people who identify with the opposition's ideology as "urban Naxals" who live a lavish life, yet "come here" to mislead the youth of Chhattisgarh. The people of Chhattisgarh will vote in two phases on November 12 and 20. A high-level team of Election Commission or EC officials would be arriving in Mizoram on Friday to hold talks with top government officials and leaders of civil societies over the crisis that has rocked the poll arrangements in the state, official sources said." 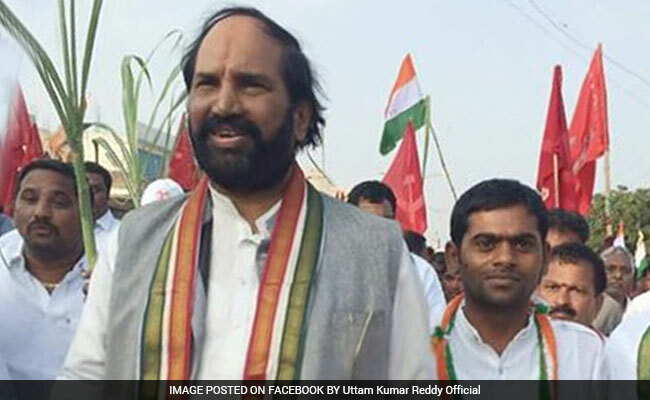 The TRS government in Telangana has let down Muslims on its promise of 12 per cent reservation in government jobs and educational institutions, state Congress president N Uttam Kumar Reddy alleged Saturday." TDP founder NT Rama Rao's wife has "requested" her husband to take rebirth "to save the self-respect of Telugu people". In a letter addressed to her husband, Lakshmi Parvathi claimed TDP president and Andhra Pradesh Chief Minister N Chandrababu Naidu has given up the very ideology for which the party was formed by joining hands with the Congress and "requested" her husband to "take rebirth" to cleanse the politics and restore the self-respect of the people. NT Rama Rao, popularly known as NTR, had formed TDP in 1982 with the single purpose of defeating the Congress. Within nine months, he stormed to power ending the virtual monopoly of the Congress in Andhra Pradesh. Renu Jogi, wife of former Chhattisgarh Chief Minister Ajit Jogi, today announced that she will contest the upcoming state assembly election from Kota as a candidate of her husband's party. Renu Jogi is a sitting Member of the Legislative Assembly from the Kota constituency. The Congress party has instead opted to field Vibhor Singh from the seat this time. 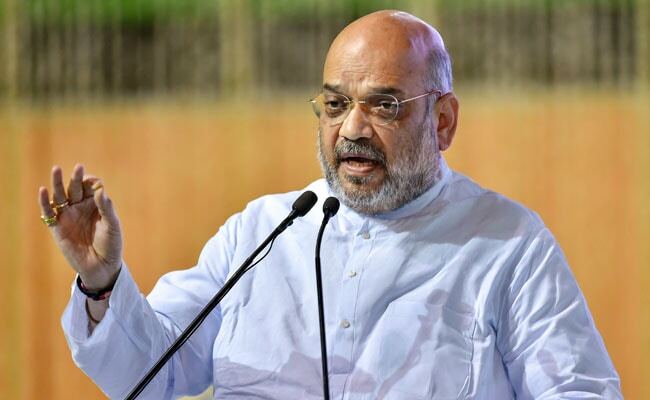 The latest list was finalised by the Central Election Committee of the BJP which met yesterday under the party chief Amit Shah in Delhi. 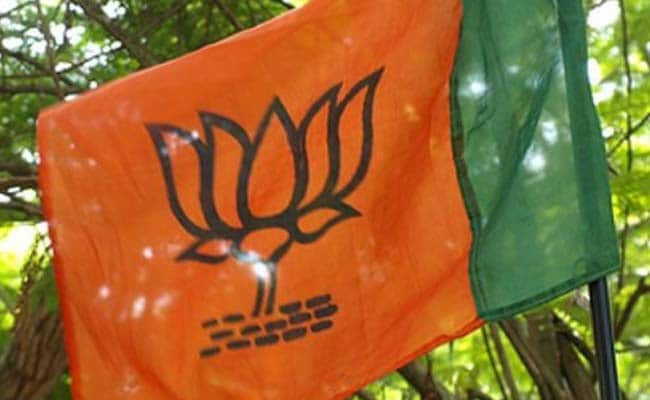 The Bharatiya Janata Party today issued its first list of 177 candidates for the single-phase on November 28 Madhya Pradesh Assembly elections and dropped three ministers, including Urban Development Minister Maya Singh, from the list. 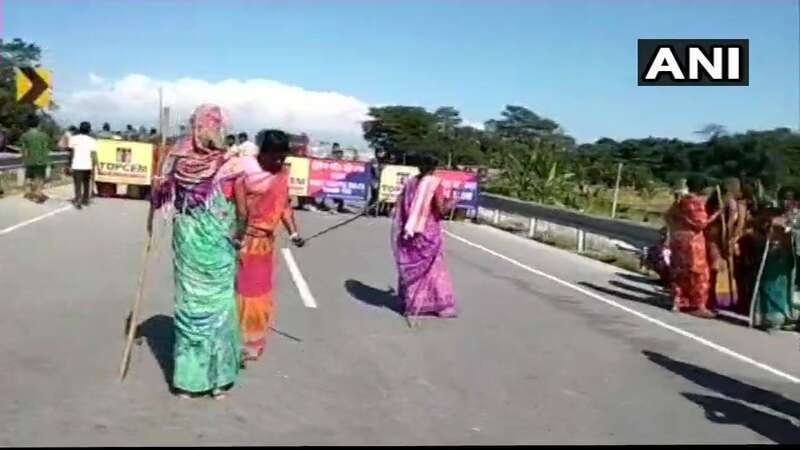 Women block Dhola-Tinsukia highway and burn tyres in protest in Tinsukia. All Assam Bengali Youth Students Federation has called a 12-hour shutdown in the district today. One of you had pointed out that Dassault had said that HAL didn't have the land and Anil Ambani was given the contract because he had acquired land. The Dassault CEO is clearly trying to protect PM Modi. Why has Dassault given money to Anil Ambani in advance to buy the land. Now you also see how CBI is being handled to somehow manage a cover-up. It is obvious that there is now enough material to nail the culprits. The fact of the matter is Anil Ambani has not bought the land. It is Dassault that has bought the land. Congress President Rahul Gandhi is holding a press conference on Rafale. Today participated in the "Booth Mahasampark Abhiyaan" in #Jaipur. Wonderful to interact with citizens of Jaipur. Touched by their warmth. Here is a glimpse. With assembly elections in the state inching closer, the political battle has intensified, not only among political rivals but within the parties as well." On Thursday, Congress party workers created ruckus at the district party office in Bilaspur and protested against an alleged anomaly in ticket distribution for the upcoming assembly polls. 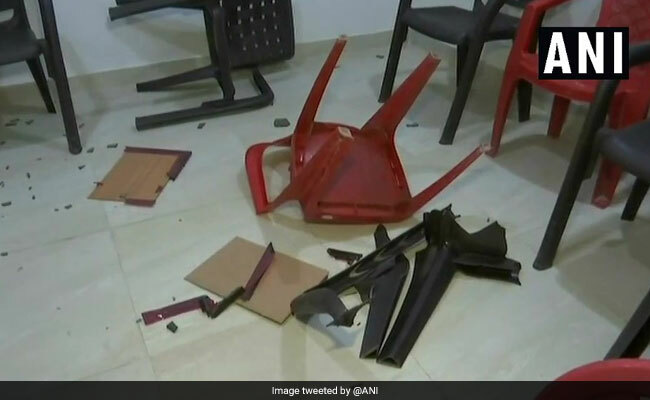 In a similar incident, the party office in Raipur was vandalised by aggrieved workers, who vented out their anger against ticket allocation for one seat. At the Bilaspur party office, Congress workers raised slogans against one of the party candidate who was given a ticket for one of the constituencies of the district. Slogans were also raised against senior party leader and Chhattisgarh Congress in-charge PL Punia. Some protestors also broke chairs and ransacked the office of the Congress district president, while a large group staged a sit-in outside the district party office. BJP releases first list of 177 candidates for Madhya Pradesh elections. Chief Minister Shivraj Singh Chauhan to contest from Budhni. Sharad Pawar, Chandrababu Naidu and Farooq Abdullah are holding press conference. The apex body of Bru refugees in Tripura has appealed to political parties in Mizoram to refrain from visiting the relief camps for poll campaigns, ahead of the November 28 elections to the 40-member Assembly. R Laldawngliana, the vice president of Mizoram Bru Displaced People's Forum (MBDPF), said the community members were not keen on attending public meetings by parties from Mizoram. "We do not welcome poll canvassing inside the camps. The members here are not looking forward to attending public meetings by the parties, just before the polls," he said. Madhya Pradesh Chief Minister Shivraj Singh Chouhan on Wednesday took a dig at Congress president Rahul Gandhi over his recent statement about Mr Chouhan's son, claiming that his name had figured in the Panama Papers. While addressing a public rally in Madhya Pradesh's Jhabua on Monday, Rahul Gandhi had claimed that Kartikey Chouhan was named in Panama papers. However, the very next day, the Congress president clarified that he "got confused" when he leveled allegations against the chief minister's son. The AAP has thrown a challenge to Haryana's BJP government - it will give Rs. 1 lakh to any minister who reads out the party's 2014 election manifesto in public. The Aam Aadmi Party seemed to suggest Wednesday that the ministers will be too embarrassed to remind people of the promises made in the BJP manifesto. "We know they cannot read out their election manifesto in public because they have not fulfilled any promise," AAP's Haryana convener Naveen Jaihind told reporters. The BJP and the JDU might contest 17 seats each in Bihar in the Lok Sabha elections, with allies the Lok Janshakti Party and the Rashtriya Lok Samta Party fighting on four and two seats respectively, sources said. They said talks with Union Minister Ram Vilas Paswan-led LJP and Union Minister Upendra Kushwaha-led RLSP were still on to seal a seat-sharing arrangement. 1. In Gujarat, BJP IT Cell Head tweeted election dates even before ECI. 2. ECI delinked Gujarat elections from Himachal to enable PM Modi to make a slew of announcements. Is BJP the 'Super EC'? The Election Commission today announced a single phase election in Madhya Pradesh and Mizoram, and a two-phase election in Chhattisgarh -- all of which will be held in November. Rajasthan and Telangana will also have a single phase election on December 7. 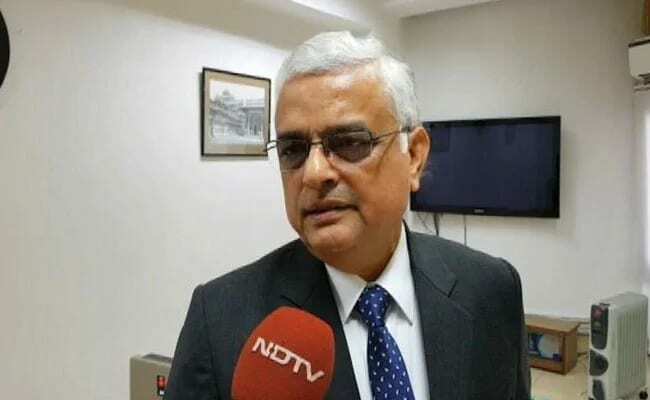 Counting of votes will be held on December 11 for all states, said Chief Election Commissioner OP Rawat." Madhya Pradesh and Mizoram to vote on November 28, 2018 in a single phase. Polling to be held in a single phase in Rajasthan and Telangana on December 7, 2018. Model code of conduct applies with immediate effect for all states going to polls, including Telangana, where there is a caretaker government. Chief Election Commissoner OP Rawat begins press conference with an apology for delaying the press conference to 3 pm. "This was necessitated as one state has to publish voters list by 8. Then we found it will take more time. Also, High Court ordered that final rolls to be shown to court then only rolls can be published," Mr Rawat said. Election Commission to announce dates in poll-bound states shortly. Unfortunate that Election Commission postponed announcement of election dates in 5 states only to enable Modi to address his public meeting in Ajmer, Rajasthan. Very sad. The Congress today raised questions on the independence of the Election Commission after the election body changed the timing of its press conference to announce dates for assembly elections in Madhya Pradesh, Rajasthan, Chhattisgarh and Mizoram." 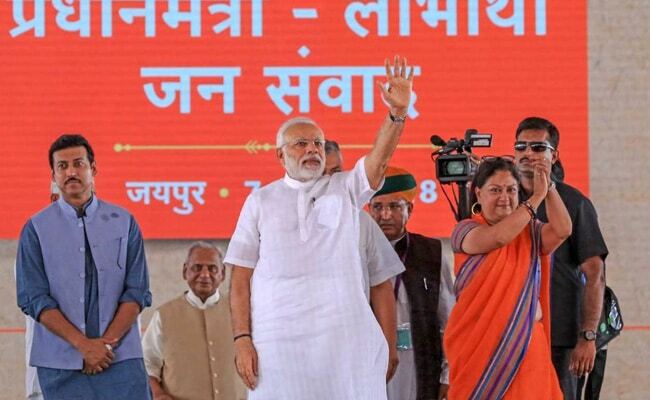 PM Modi will address a gathering in Ajmer in Rajasthan on Saturday, marking the conclusion of Chief Minister Vasundhara Raje's statewide yatra. 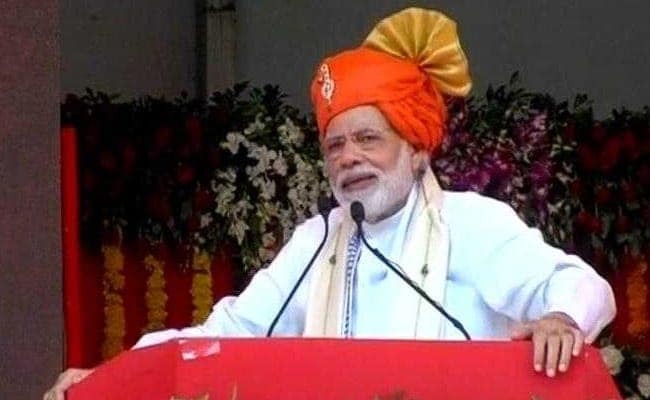 PM Modi's rally will be held at the Kayad Vishram Sthali on the outskirts of Ajmer where party leaders claimed nearly 3 lakh people would come. "This will be a historic rally of the prime minister, which will see participation by a large number of people," Onkar Singh Lakhawat, the chairman of Rajasthan Heritage Preservation and Promotion Authority, said. The Modi rally marks the completion of Raje's Rajasthan Gaurav Yatra, which she had begun from Rajsamand's Charbhujanath temple. Randeep Surjewala questioned the sudden change in time on announcement of poll dates. The Congress leader tweeted that the election commission was forced to change the time to 3 pm due to PM Modi's rally in Rajasthan's Ajmer. In Chhattisgarh, the main contest will be held between the BJP and Congress. The BJP won 49 seats in the 2013 assembly elections. The Congress won 39 seats in the 90-member assembly. The Model Code of Conduct will be into force as soon as the announcement is made by Election Commissioner OP Rawat during a press conference this afternoon. Sources in the election body said that the entire election exercise will be completed by the first week of December. While polls in Chhattisgarh are likely to be held in two phases, elections in the other states might see polling in one phase, they said. The election commission will announce the dates at 3 pm. The model code of conduct will be in place as soon as the announcement is made by Election Commissioner OP Rawat." All major parties have already started making aggressive pitches ahead of the state elections. 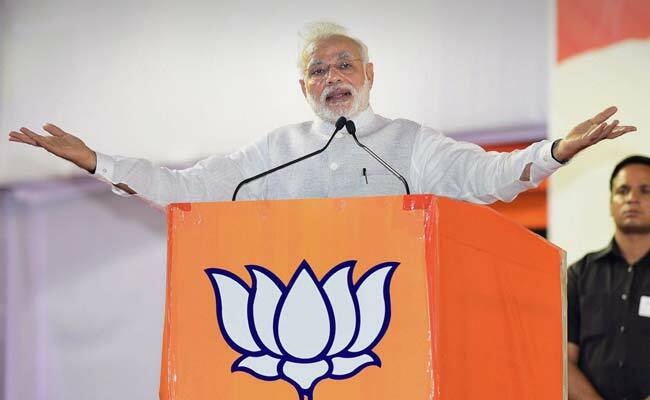 Prime Minister Narendra Modi will address a rally in Rajasthan's Ajmer today, while BJP chief Amit Shah and Congress president Rahul Gandhi will head to Madhya Pradesh, where they are expected to address a rally. The BJP has been in power since 2013. The Election Commission will today announce the dates of the assembly elections in four states - in Madhya Pradesh, Rajasthan, Chhattisgarh, Mizoram.